I really enjoyed this project. 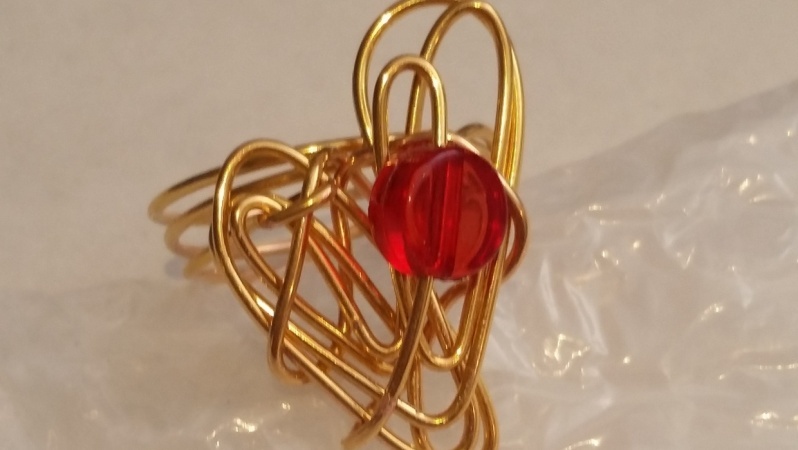 I am quite an experienced wire jewellery maker and tend to create quite free form jewellery. I was interested in how tutorials worked and wanted to follow the instructions without going 'freestyle' myself. I think the video tutorial makes it easier to follow as the design is quite intricate and would be harder to follow with just pictures and audio. I loved the result and would try it again with different wire and beads.